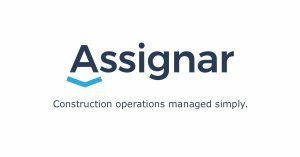 Assignar, a Denver, CO-based innovative construction operations management platform provider, raised $6.2m in Series A funding. The round was led by Tola Capital, with participation from existing Investor Our Innovation Fund, LP (OIF). 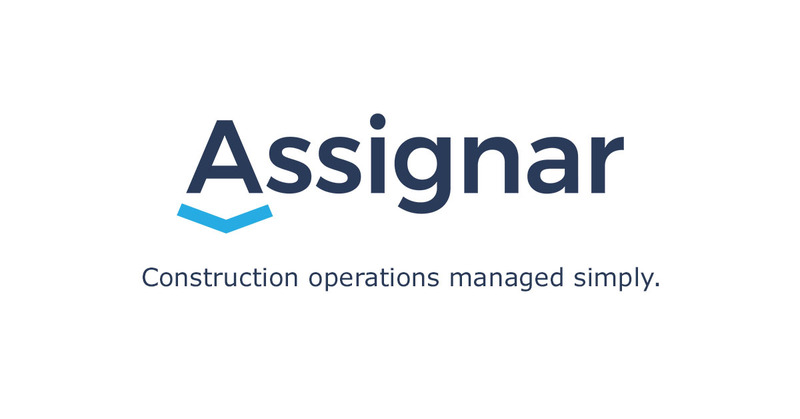 Founded in 2013 by Sean McCreanor, CEO, Assignar provides a cloud-based SaaS platform built for construction subcontractors and self-perform general contractors (GCs) to improve visibility into field operations; manage project scheduling including the workforce, assets and materials for projects; and ensure safety, quality, and compliance processes. The solution provides users with digital and mobile tools to enable project scheduling, job tracking, checklists, compliance, and communication; all in real-time. Clients operate in road, rail, civil, commercial, mining, oil and gas, infrastructure and other construction disciplines, across the United States, Canada, Australia, and New Zealand, and include companies like UGL, Lendlease, Sydney Trains and Liebherr, among others. 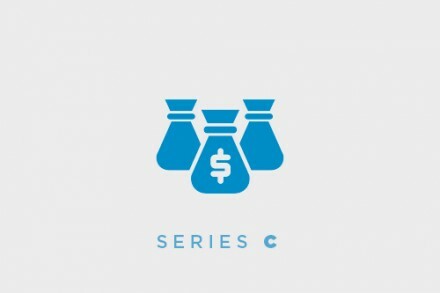 The company will use the funds to expand operations and business reach globally.